BARN BURNER ON THE ROAD THIS SUMMER! 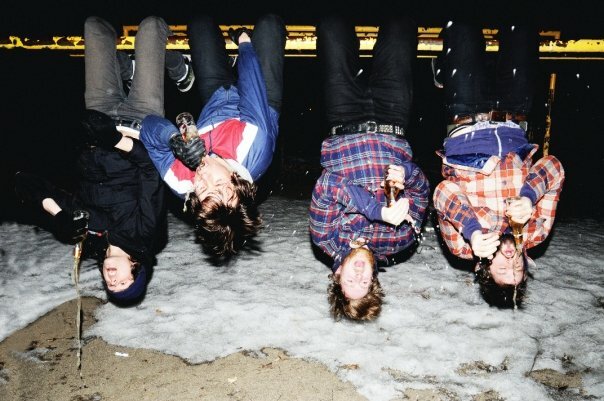 BARN BURNER ANNOUNCES NORTH AMERICAN DATES! 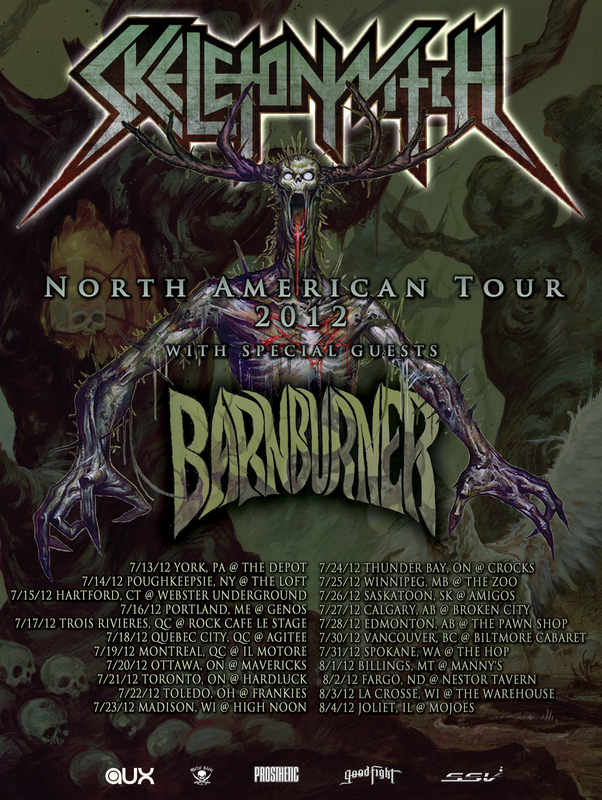 Ohio metal heathens SKELETONWITCH have announced plans to demolish North America this summer on a headlining tour, which will also feature classic rockers BARN BURNER (Metal Blade Records). The tour, which includes two weeks’ worth of dates in Canada, commences July 17 in York, Pa., soon after the band returns from a European tour during which they will play festivals alongside the likes of Slayer, Megadeth, and Behemoth. Complete dates are listed below.